Based in Napa Valley, Wine Spoken Here is a public relations and reputation management firm established by Tim McDonald in 2006. 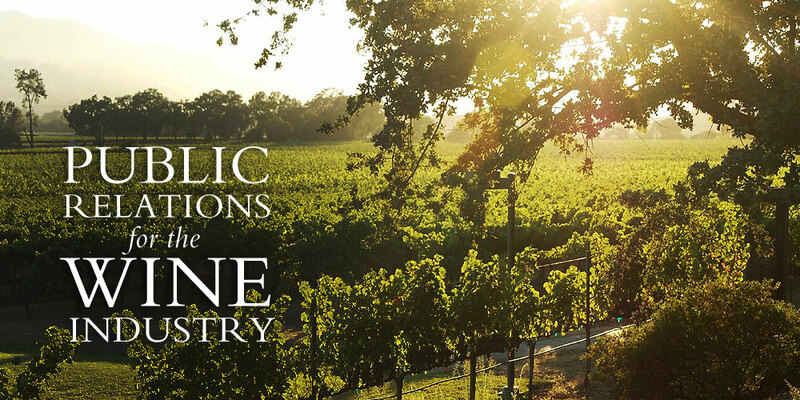 We consult with wineries for their public relations needs. These include media training, creating tasting notes, competition consulting, back label copy writing, sales services, social media content strategy and event consultation. 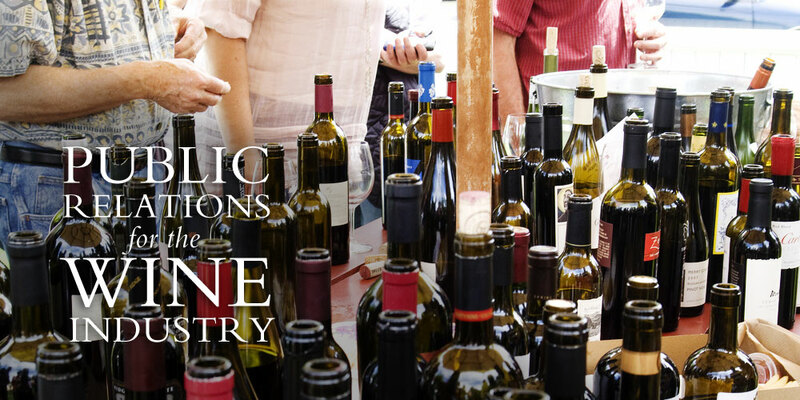 With over 100 combined years of wine industry marketing, Wine and Spirits Spoken Here has a sterling reputation for attracting the right attention to the right brands for quality results. 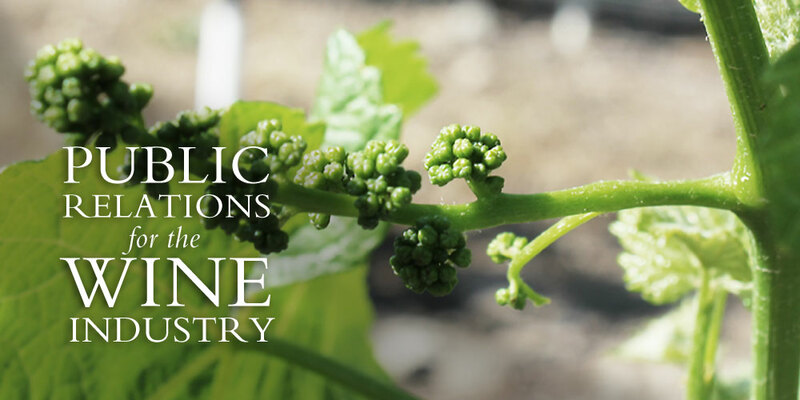 A full service wine marketing communications consulting company, Wine Spoken Here has a proven track record for developing creative and innovative public relations, communications and wine marketing strategies for our clients. We provide, creative, effective and relevant access to the right kind of media.